Microsoft's Groove Music Pass is going the way of the Zune. Acknowledging that more customers prefer Spotify, Microsoft said it would discontinue its four-year-old Groove Music Pass service by the end of the year and shift its customers over to Spotify. Microsoft won’t discontinue the related Groove Music app within Windows 10, which will still stream purchased and uploaded music stored on a user’s PC and on the OneDrive cloud service. But Groove Music Pass—priced at $9.99 per month, the same as Spotify Premium—will go away as of December 31. At that time, Groove Music will no longer stream from its Music Pass service. Instead, Microsoft will ask users to connect its Groove Music service to a Spotify Premium account, which consumers will have to sign up for. 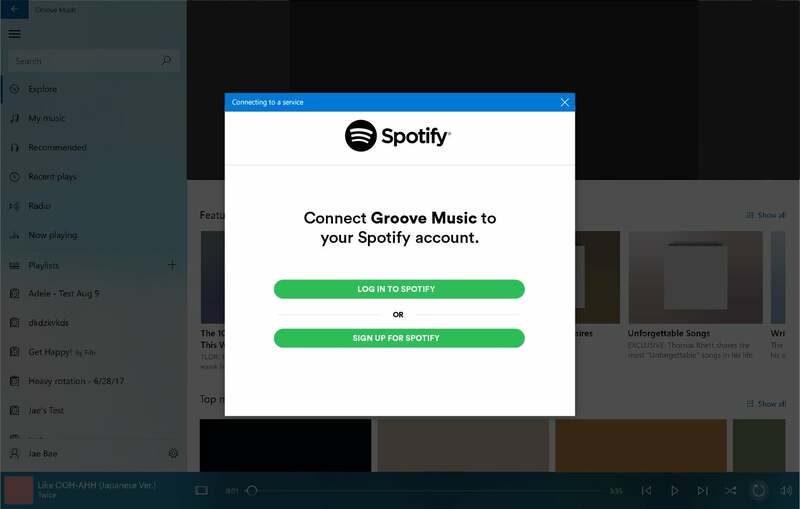 When they do so, Microsoft will move any music that the Groove user has purchased over to Spotify. If you’ve purchased music from Groove that you don’t want to move to Spotify, though, make sure you download it—otherwise, you’ll lose it forever! If you’ve purchased an annual subscription to Groove, though, there’s some good news: Microsoft will refund your money at 120 percent. The story behind the story: Though Microsoft was late to the game with some of the features that Spotify offers, such as curated music and recommendations, its Groove Music Pass evolved to offer a pretty competitive feature set. (Disclosure: I pay for a Groove Music subscription.) However, Groove never really differentiated itself that much from other music services. Pandora was built on algorithmic recommendations, and Apple’s music service tied into its iTunes legacy. 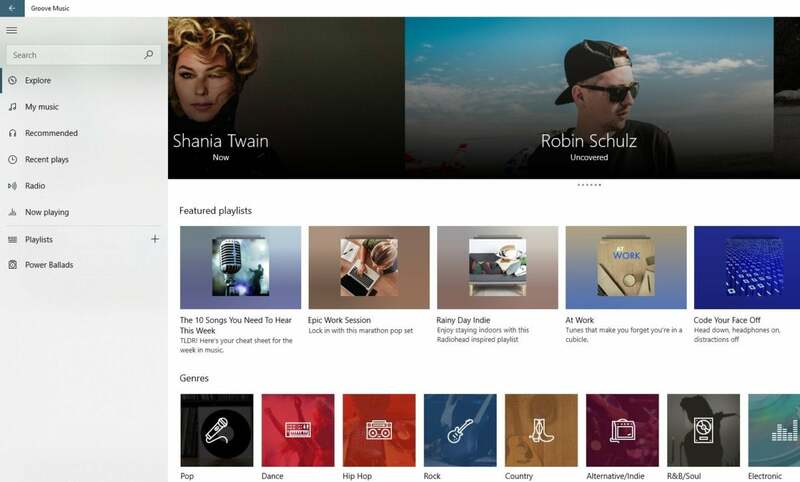 Microsoft had to rebrand Xbox Music to Groove to demonstrate that it could be played on other platforms. Ironically, Groove’s only real claim to fame might have been its ties to the Forza Horizon 3 Xbox racing game, where your Groove music was available through a channel on your FH3 car’s virtual radio. 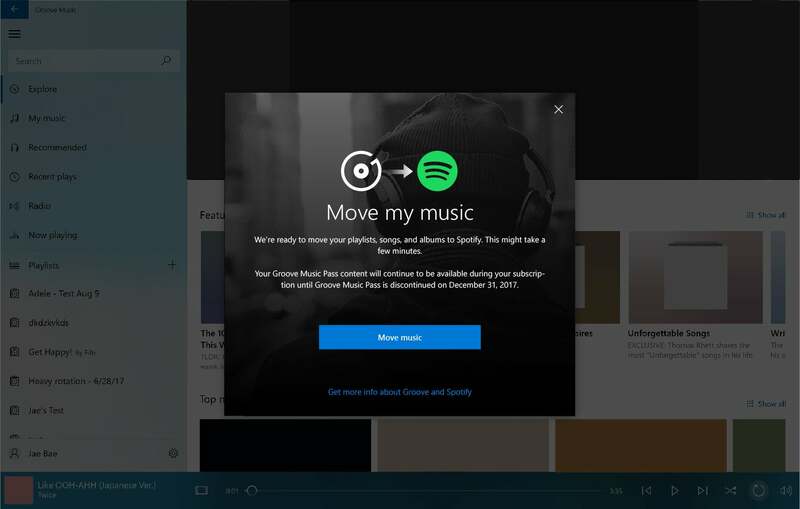 Microsoft wil help you move your music to Spotify if you connect the two accounts. Microsoft’s Groove Music Pass FAQ has all the details for Groove Music subscribers who need to close out or transfer their accounts before their subscriptions end on December 31. At that point, your ability to buy and stream music will end. If you’ve purchased music on Groove and either downloaded it to your PC or saved it to OneDrive, relax—it won’t go away. Likewise, any of your own ripped music that you’ve let Groove archive for you won’t vanish. But if you purchased music and haven’t downloaded it, make sure you do, or it will disappear on January 1. Likewise, Groove Music Pass also allowed you to download music and store it locally. If you downloaded a song from Groove Music Pass but haven’t actually purchased it, it won’t be playable after December 31. Microsoft will facilitate the process behind the scenes. What Microsoft is offering to do, though, is simply take that music and shift it over to Spotify on your behalf. At that point, you’ll still be able be able to use it within Groove, but also to play it within Spotify. For the short term, Microsoft is advising you to be safe. "Before December 31, 2017, download any tracks you’ve purchased to your devices to make sure you still have access to your music," the company says. "If you want to have the songs available on your other devices, you can do that by uploading your purchased music to OneDrive or another cloud storage service." It’s not like Groove Music Pass subscribers will lose anything in shifting to Spotify—it’s the most popular music service in the world, with 30 million tracks available. But for those Microsoft music fans who owned a Zune music player, the demise of another Microsoft music service has to be a bit painful.